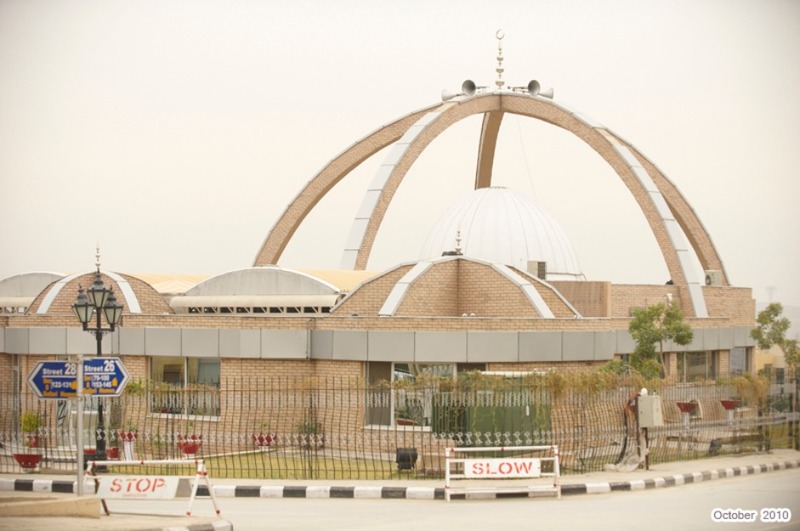 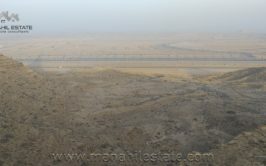 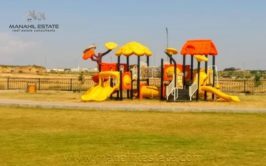 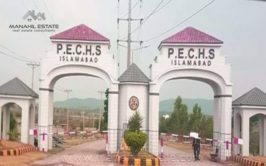 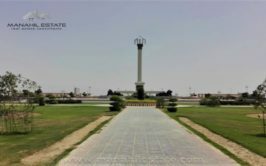 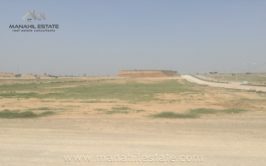 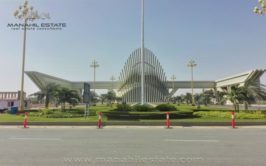 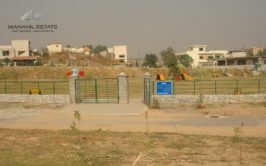 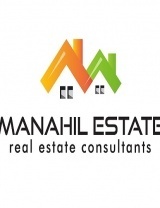 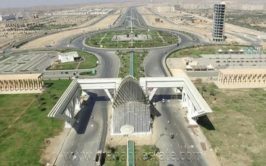 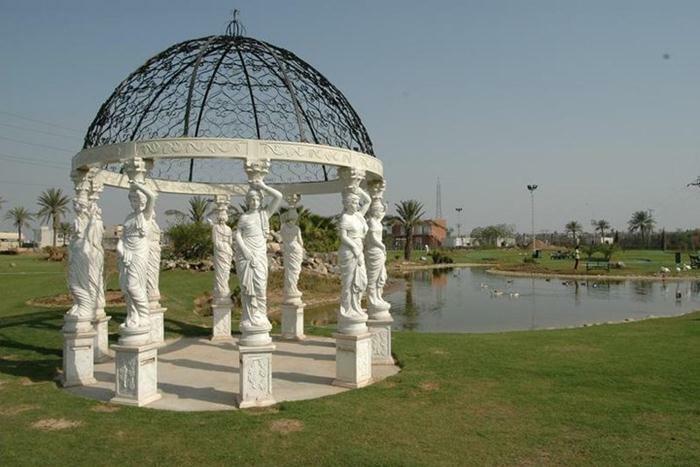 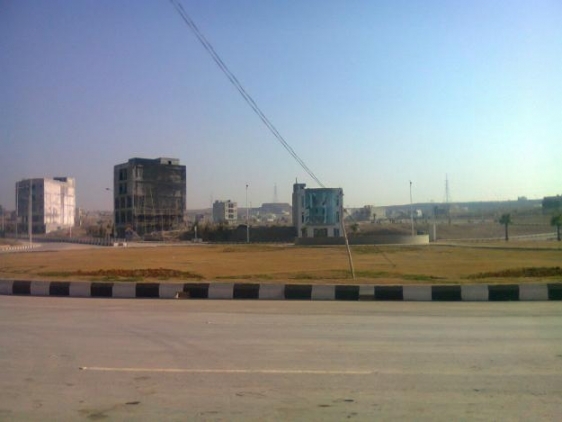 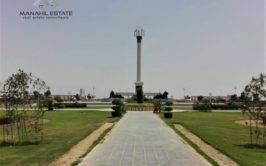 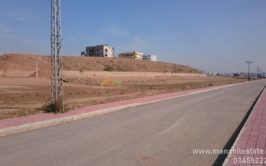 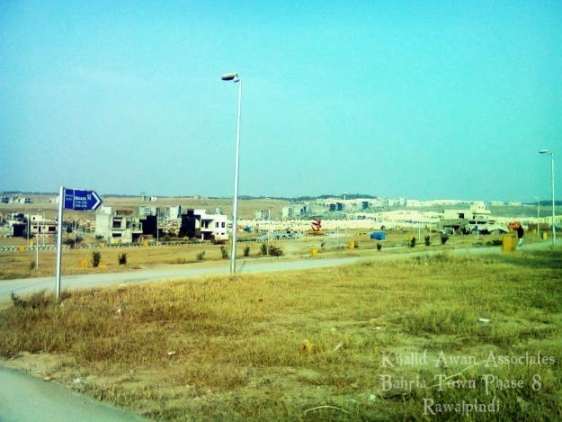 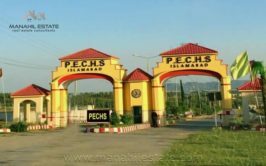 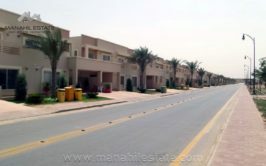 We have a good location residential plot in Bahria Town Phase 8 Safari Valley in Abu Bakar Block for sale at very reasonable price. 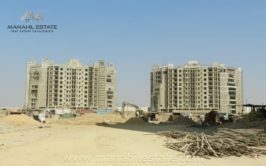 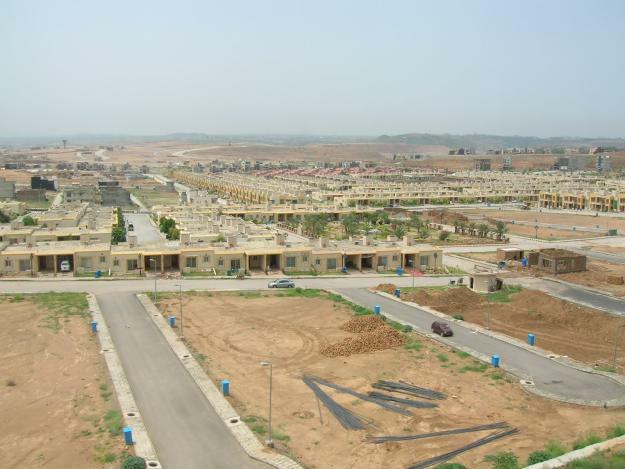 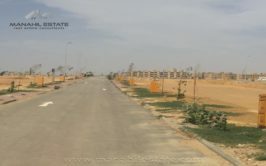 AbuBakar block is the most populated area of phase 8 and hundreds of houses are built here. 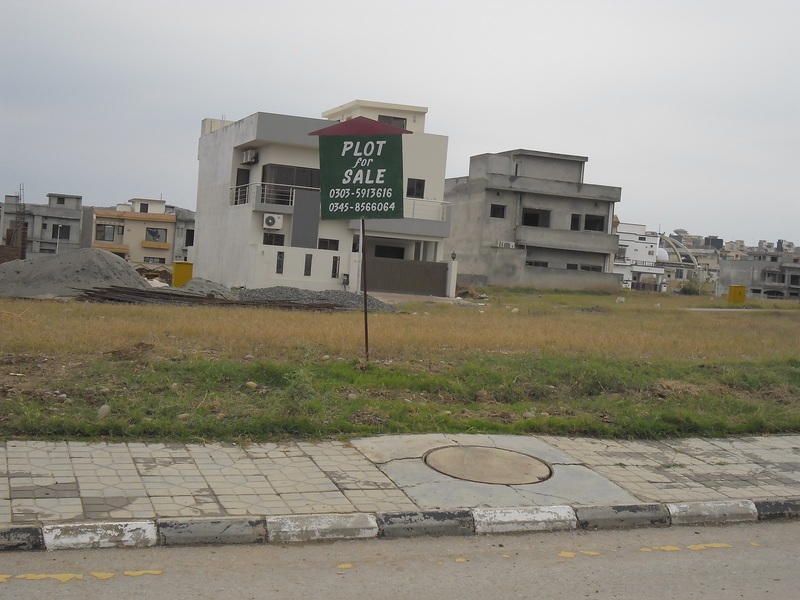 Plot size is 30x55 and plot no. 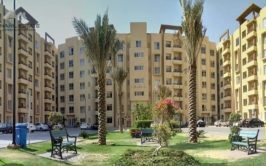 is 265 in Abu Bakar Block. 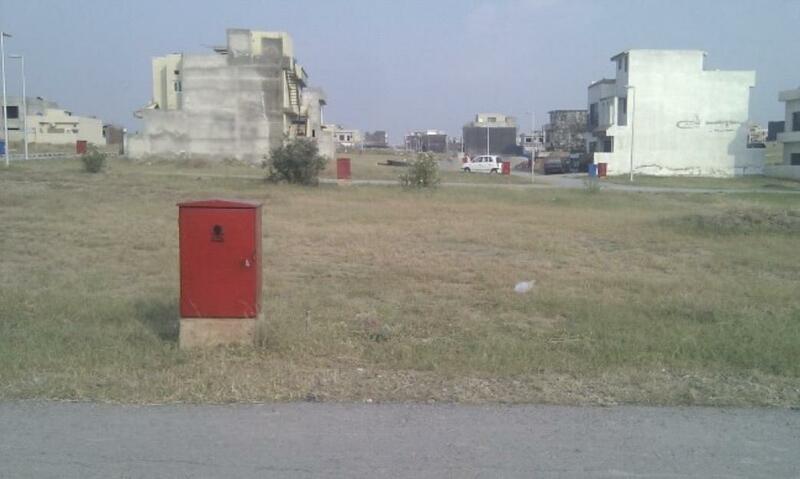 Demand is 39 lac rupees.